Double Yellow / Olatunde Remix OUT NOW!! 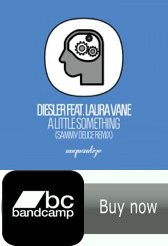 Exclusive remix news incoming now in the shape of the wonderful Olatunde remix of the Double Yellow track ‘Rustabouts’. 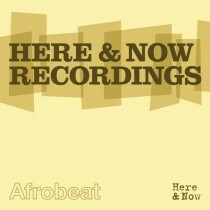 The remix is available on the spanking new ‘Here & Now Recordings Afrobeat’ compilation which is released today!! The digital only compilation also includes compositions and productions from Yam Who?, Jessica Lauren, Boston Rodriguez, Chanan Hanspal, Yaaba Funk, Funkanala plus many more special treats!! 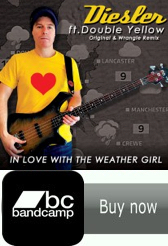 « Local Basement Session @ Cord, Manchester – Friday 28th September! !